More Home2 - JACKIE BLACKWELLWe help you bring people together. Bringing people together to share common experiences is fundamental to life. In a rapidly increasing technological world, it is important to plan a time and space to be face-to-face to learn, share, collaborate, sell, honor and celebrate. Every event must establish its own event language – how it looks, feels, flows, tastes and sounds. Implemented with consistency and quality across all elements, the event language builds a clearly distinctive, easily remembered and highly valued experience. When planning an event, it may be easy to identify what you DON’T want. The hard part may be navigating the variables to define what you DO want. 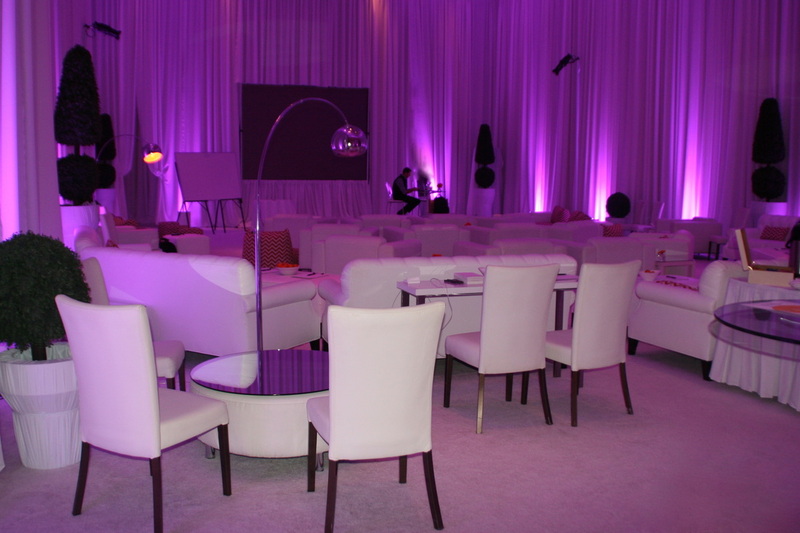 We help our clients identify and realize events that exemplify their distinctive tastes. Years of experience producing events for Fortune 500 companies and local, international and celebrity clientele provide the foundation for the work that we do. We believe that developing trust and relationships with our clients and peers is an integral part of the event planning process.